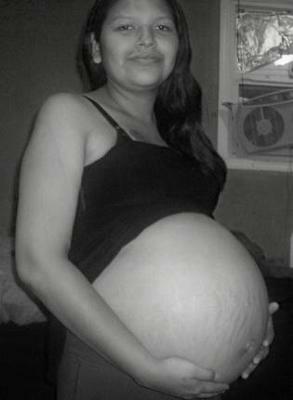 I am now 32 weeks pregnant with fraternal twins boy and girl due on Nov/07/08. These will be our 3rd and 4th children. Not sure how much more I can really take, my tummy and back burn all the time and I still have like 8 weeks left to go. They both weigh about 4 lbs each. We are waiting unpatiently for their arrival.